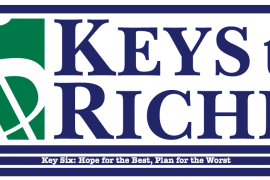 Keys To Riches kicks off 2017 with a brand new season. Tune in to Season 6 of Keys To Riches with our Key Number One: Acceptance and Affirmation. 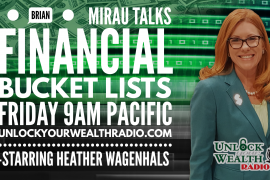 The Keys To Riches is a financial podcast with a series of financial concepts as host Heather Wagenhals teaches listeners how to think like the rich and be in control of your own money. The Keys To Riches gives you specific financial techniques to create or fix your credit, eliminate debt, save and invest, building wealth and happiness holistically, all while transforming your current financial habits into healthy money management skills. 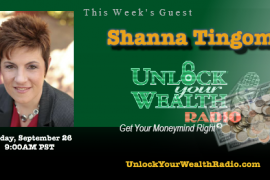 Tune in to the New Year New Key on Keys To Riches, airing every Monday which features our Key of the Week, Moolah Word of the Day, Money Drama & more! This week’s New Year New Key Number One: Acceptance and Affirmation.